San Francisco voters have overwhelmingly rejected a proposal to launch a formal study into eliminating Hetch Hetchy Reservoir in Yosemite National Park, the most vital but equally controversial water supply facility for the city and many other parts of the Bay Area. Proposition F was rejected by 77% of San Francisco voters. 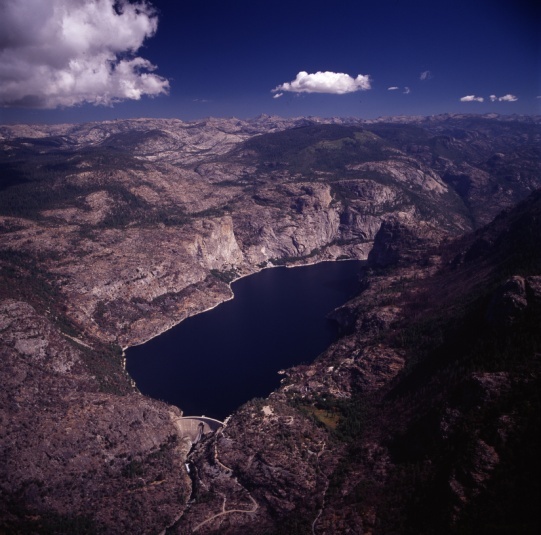 The spectacular Hetch Hetchy Valley, regarded as a smaller version of nearby Yosemite Valley, became a reservoir when O’Shaughnessy Dam was completed on the Tuolumne River in 1923. Some 2.6 million people in San Francisco and 29 other Bay Area cities receive their water from the Hetch Hetchy system, which is also a major hydroelectric power source. Had the measure been successful, a second election would have been required in 2016 to approve the reservoir’s removal. Opponents contended $10 billion would be necessary to restore the valley.